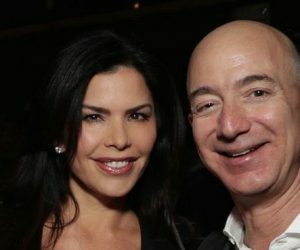 Lauren Sanchez is a gorgeous TV personality who has been revealed as the new woman in the life of Amazon CEO, Jeff Bezos. 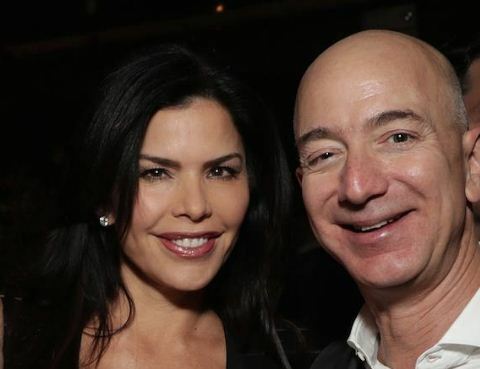 Lauren’s existence was revealed just hours after Bezos 54, announced his ‘amicable’ divorce from MacKenzie Bezos –his wife of 25-years. 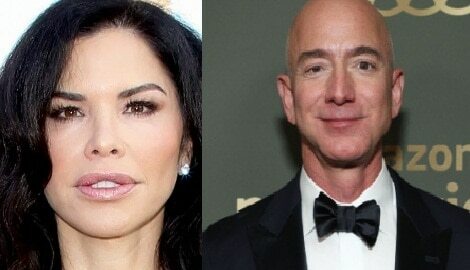 Since the couple is still married Lauren Sanchez technically becomes the other woman. 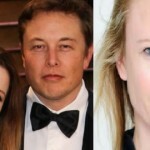 According to reports its Jeff’s affair with her that led them to divorce road. So who is the Lauren Sanchez? She is not exactly a total stranger, check out five interesting facts about her. 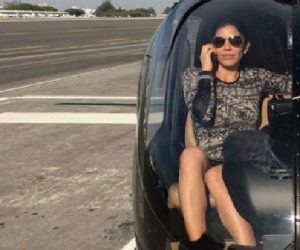 Nowadays, the former entertainment reporter runs her own company called Black Ops Aviation, which is an aerial filming company. Lauren happens to be a helicopter pilot and has worked on films such as Dunkirk and Miss Bala. Lauren who was born December 19, 1969; in New Mexico, attended the University of Southern California. She takes after her father who was a flight instructor and mechanic who rebuilt planes. Lauren was in a relationship with former NFL star Toni Gonzales with whom she welcomed a son, 18-year-old Nikko. However that relationship didn’t last. Is not clear if they ever tied the knot. In 2005 Lauren and Patrick Whitesell became husband and wife. The current status of their relationship is unknown although is pretty clear they are not together anymore. 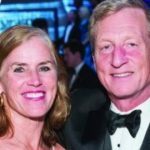 She and Whitesell share two young children together, a daughter who is 10, and a 12-year-old son. Patrick Whitesell is a Hollywood agent and serves as co-CEO of Hollywood agency WME. His clients include Matt Damon, Christian Bale, and Hugh Jackman.